The dentist and her manager love anything sweet and they are always on the look out for recipes for me to try, so they can try them too! 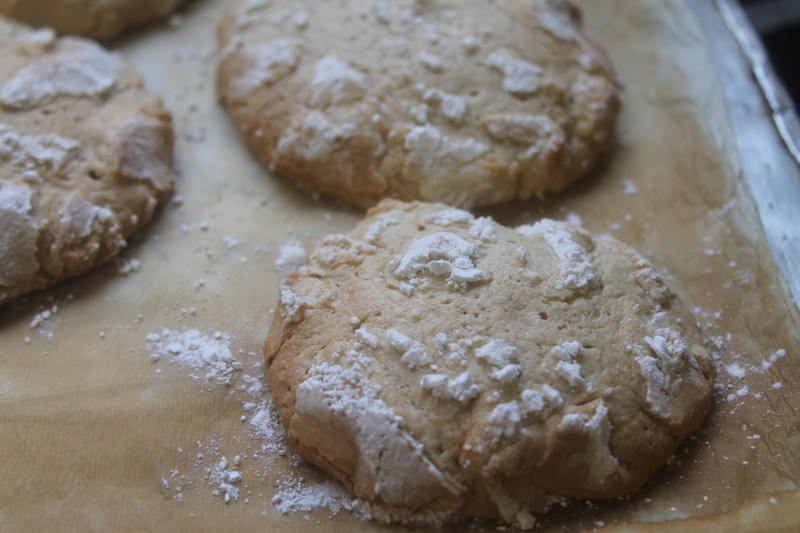 Lemon is one of their favourite flavours and these cookies are really nice and lemony. 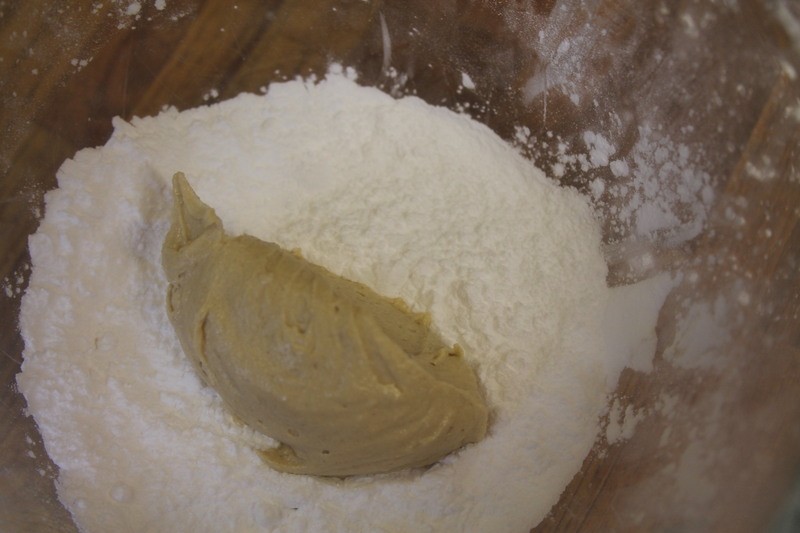 Mix together the butter and sugar until light and fluffy, add the lemon dye if using, eggs and the lemon extract, fold in the flour, baking powder and zest of the lemon into a stiff paste. Place dessertspoons of the mixture in the icing sugar and roll in the icing sugar until covered then place them on a baking sheet, quite far apart because they will spread. 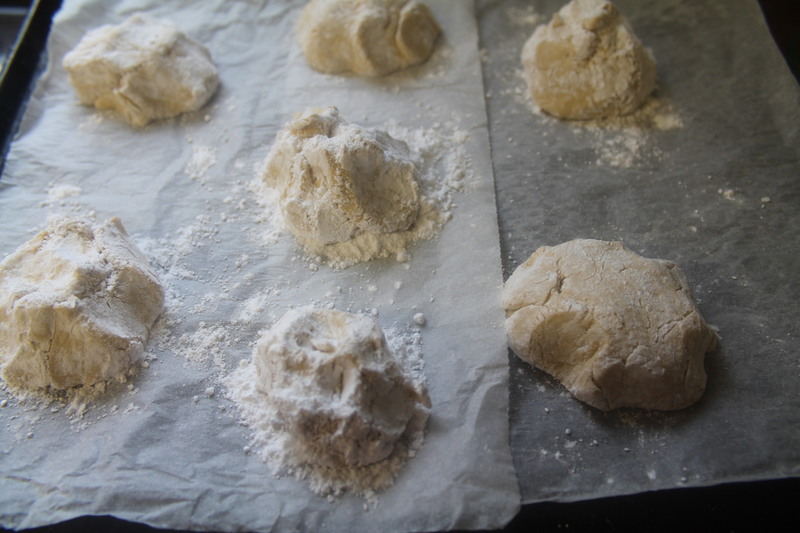 Cook for 12 minutes until they have burst out of the icing sugar and are set. Cool on the sheets for a while and then place on a wire rack to cool completely. They should be crisp on the outside and soft like a cake mixture on the inside. Enjoy with a cup of afternoon tea.